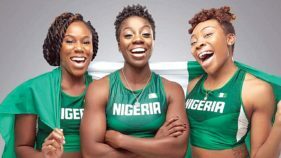 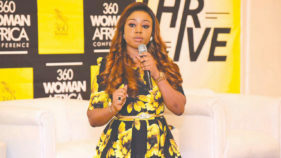 Women in Management, Business, and Public Service (WIMBIZ), a non-governmental organisation for women, will conduct a five-day masterclass on leadership, equity, and good governance from Tuesday, March 13 to Saturday, March 17 in Lagos. 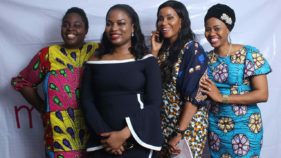 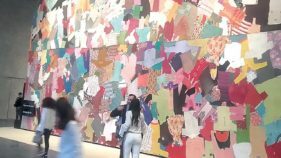 The Guardian Newspaper is excited to announce its to partnership with Young Woman's Guide, an organization that provides leadership training and development to young women from all backgrounds. 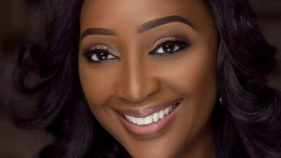 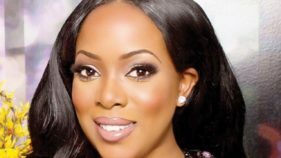 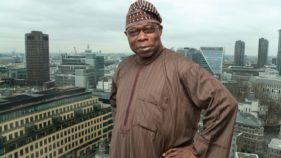 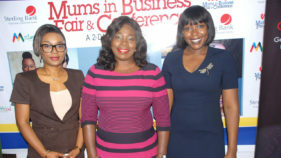 One-woman proposition, a product of Sterling Bank, tailored specifically for women, is partnering with Motherhood In-Style magazine in its maiden edition of a two-day event tagged: Mums in Business Fair and Conference in Lagos. 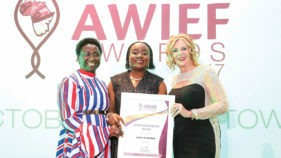 Mary Olushoga, Founder of the African Women Power (AWP) Network won the empowerment award at the recently concluded AWIEF conference, which took place in Cape Town, South Africa. 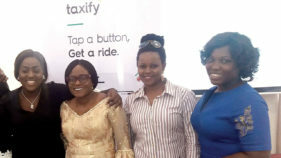 Voke Ejenavi joined Taxify in 2016 when she came into Lagos as a job seeker. 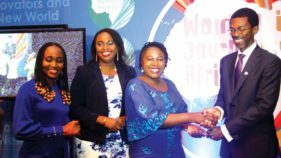 The master’s degree holder, who started living off her savings at the time, opted for driving to make ends meet. 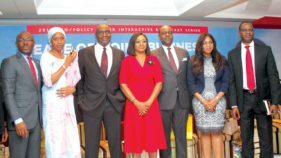 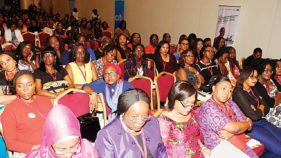 Chief Executive Officers and Policy Makers across a broad range of sectors on Tuesday gathered for the 2017 edition of the WIMBIZ CEO/Policy Maker Interactive Breakfast Series at the Wheatbaker Hotel, Ikoyi, Lagos.